A customer in the semi-conductor industry in Malta came to Chillermen in need of a custom-made 90 ton water chiller unit. 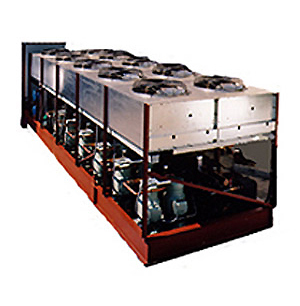 Specifications stated the chiller unit should have an ambient temperature up to 105°F and a supply water temperature of 52°F. 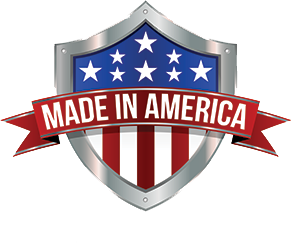 We created a 27′ long, 7.25′ wide, 7.5′ high, skid-mounted custom chiller unit made of the best quality materials, including 100% copper, cast iron, and stainless steel. 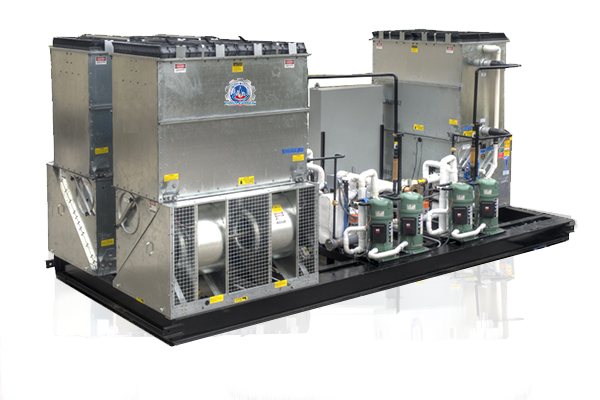 As in all of our water chillers, this unit featured a range of high-tech monitoring capabilities and features, such as six independent stages of cooling, and its R-134a refrigerant is environmentally friendly. We performed a full series of tests and inspections on the water cooler before delivering the final product to our client. As the cooler was larger than our tester allowed for, we rented a power generator and boiler to test it at full load. 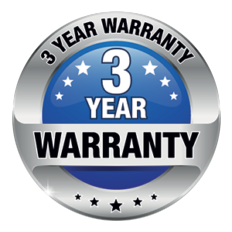 Finally, we provided the customer with a full one year warranty, and delivered the product to the very satisfied client. who was more than satisfied with the outcome of the project.